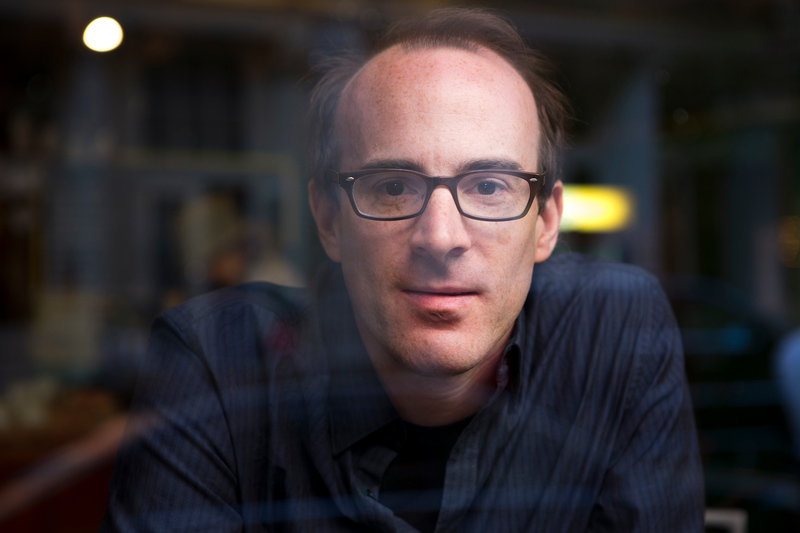 This Sunday night, October 7, clarinettist-saxophonist-composer Ken Thomson‘s new work Pall for clarinet and strings will receives its New York premiere at Roulette in Brooklyn. I caught up with the multi-hyphenate musician to find out more about the work and how Dorico played a part in bringing this piece to fruition. Ken Thomson has been a staple of the contemporary music scene in New York for many years, spanning classical and jazz projects with ease. He is one of the founder members of jazz-rock fusion band Gutbucket, and both composes for and performs with the group; he is musical director of Asphalt Orchestra, the 12-piece avant-garde marching band; he is clarinettist in the Bang on a Can All-Stars; and he has recently founded the jazz quintet Slow/Fast, whose debut album Settle has been widely acclaimed. DS: Congratulations on the launch of your new album Sextet. Can you tell me about this weekend’s concert? KT: I’m an unusual composer in that I work in both the worlds of contemporary composition and jazz, and my music attempts to combine these disparate influences. The performance on Oct 7 focuses on two of these “sides” of me. The second half will be a performance of my sextet, which is through-composed jazz with an emphasis on rhythm and texture, with alto and tenor saxophone, trumpet, trombone, bass and drums. The first half is a new piece for bass clarinet and string quartet which was commissioned by Bruce Belton, and Pall for clarinet and string quartet. In Pall, the string quartet is often divided in halves against each other, with the clarinet picking different teams or going on its own. The music is dark and visceral but with moments of hope… thus the name. A page from the full score for Ken Thomson’s “Pall”. DS: I know that you have been a Sibelius user for many years. How have you found making the switch to Dorico? KT: Working in Dorico has been a great experience for me. I know it’s unusual, but I write directly into the computer. I put notes straight onto the staff using my computer keyboard, selecting the note length and note name using the corresponding letter. As I listen back, I correct, delete, move forward, etc. Plenty is thrown away, and many sparks are developed. I generally have a structure of each piece in my head before I start actually working on the notes. Though Dorico was a learning curve at first, I eventually got to a point where it felt natural, and where I could really start to explore the program. DS: It’s great to hear that you feel comfortable enough working with notation software, and Dorico specifically, to compose right at the computer. We certainly tried to design Dorico to be as good a composer’s assistant as possible, to help you where it can and to get out of the way the rest of the time. KT: I always get concerned that the notation software is somehow having an influence on my work… but Dorico, in throwing away pre-determined time signatures and making tuplets so much easier, helped allow me to more easily explore ideas that were incredibly difficult to accomplish before. If I change my mind, it is easy to change time signatures, change note lengths and not have to rewrite the entire piece as a result. Even the “insert” function is very useful. 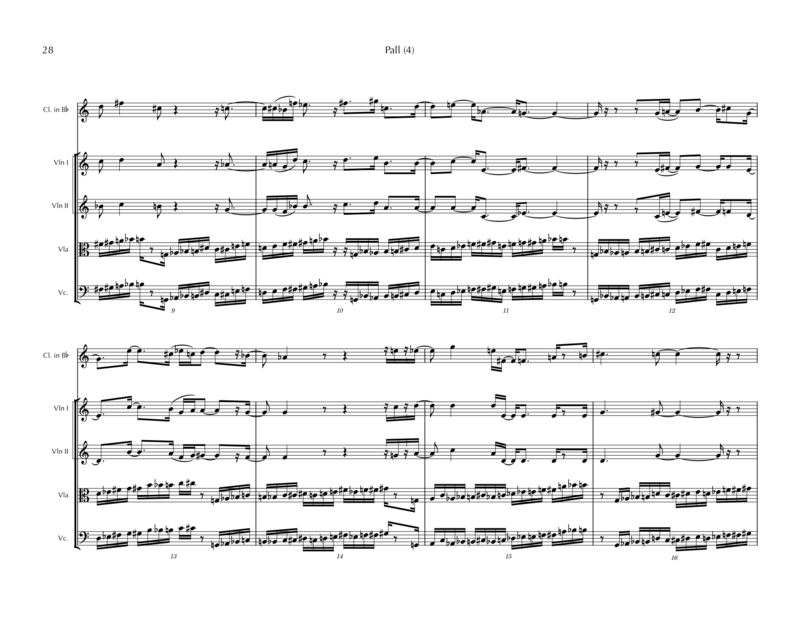 I even wrote my first quarter-tone piece for the sextet last month, encouraged by how easy it was to do in Dorico, and the utility of its playback. Most of the recent music for the sextet on this program I have written in Dorico, as well as Pall – my first chamber piece written with Dorico. DS: Thanks for taking the time to talk to me, Ken! 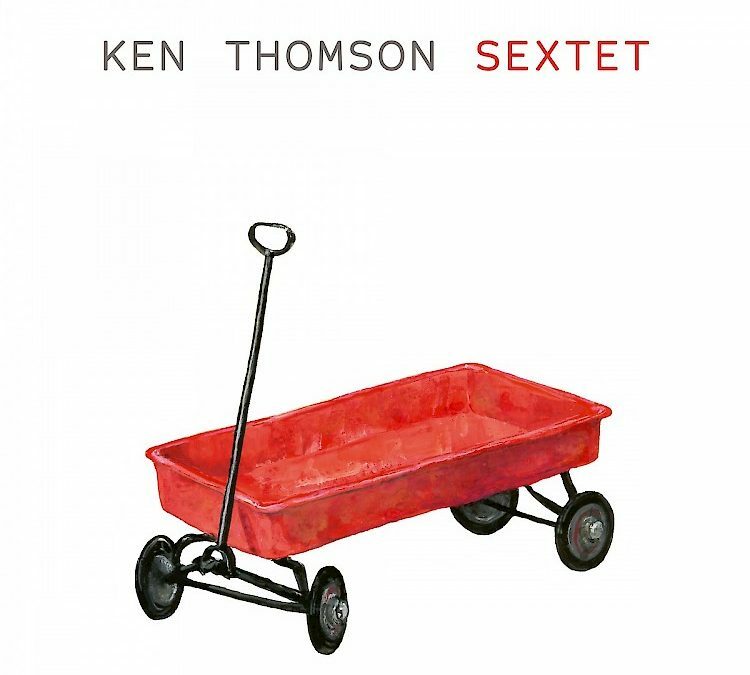 The album Ken Thomson Sextet is available now from New Focus Recordings, and if you are within travelling distance of Brooklyn, NY, some tickets for this Sunday’s concert are still available from Roulette’s web site. If you’ve not tried out Dorico for yourself, you can download a fully-functional 30-day trial version absolutely free. Great sound with the limited rhythm section. Interesting feelings available in the clip. It pops, swings and a passage can warm you like a blanket.